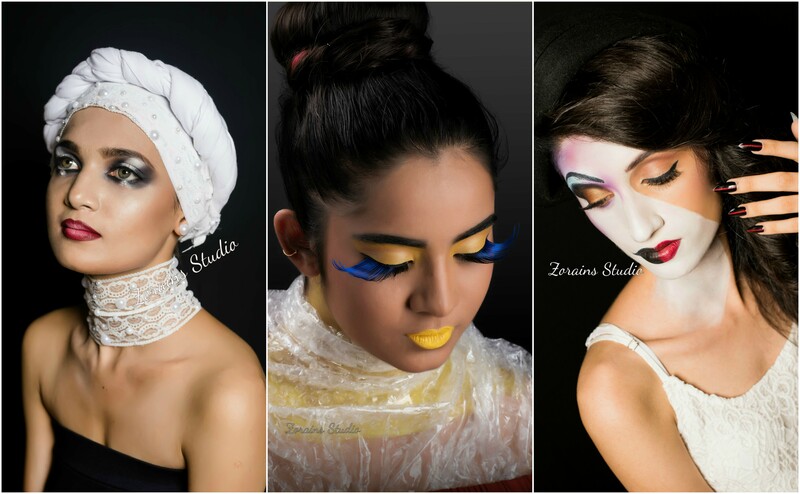 Professional F& C one month makeup course Love of beauty is taste, The creation of beauty is art , Learn the art of professional makeup, Join Zorains studio, Bangalore. The professional F& C level course is a blend of International techniques adapted to cater all markets. Call 9900032855 for registrations. Visit our website www.zorainsstudio.com for course details.